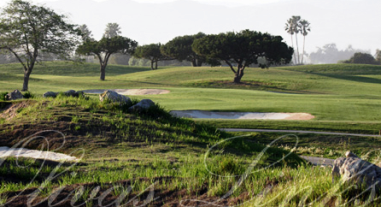 Olivas Links, Ventura, California - Golf course information and reviews. 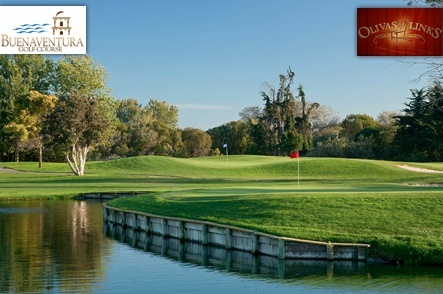 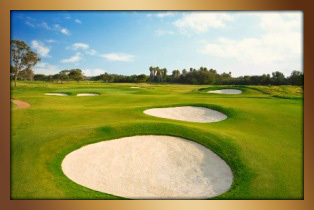 Olivas Links features a large practice facility and has been rated a Top Ten Municipal Course by Golfweek Magazine in 2009, was named �Best Places to Play� by Golf Digest and �Best New Courses 2008� by Golfweek Magazine. 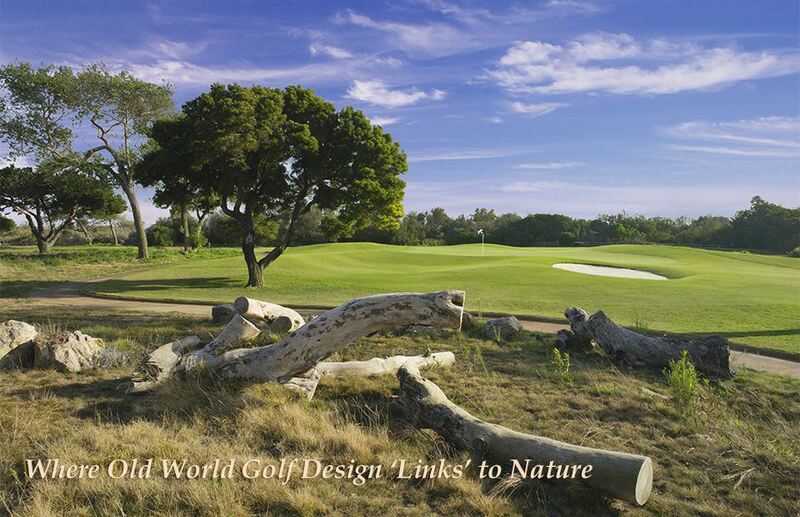 Add a course review for Olivas Links. 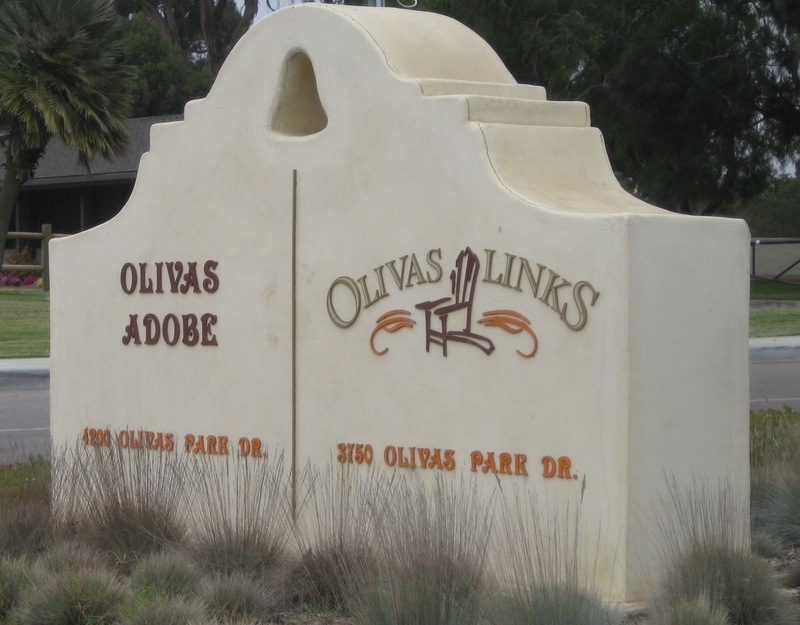 Edit/Delete course review for Olivas Links.